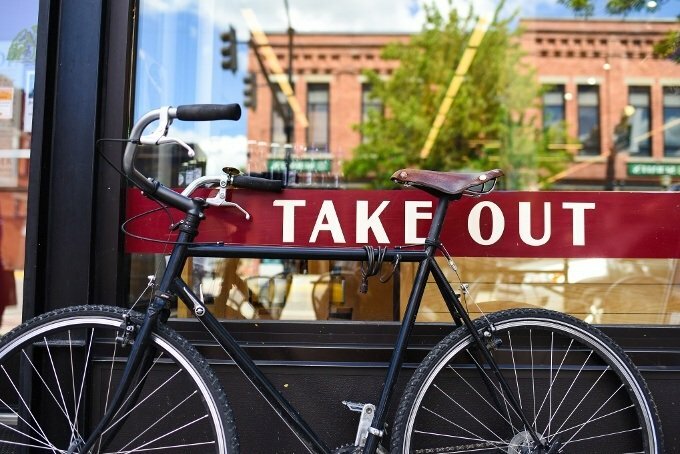 How Orbital Shift has been helping Bozeman Community Food Co-op managers rest easy for over five years. There’s no such thing as a typical day for Lori Petermann. 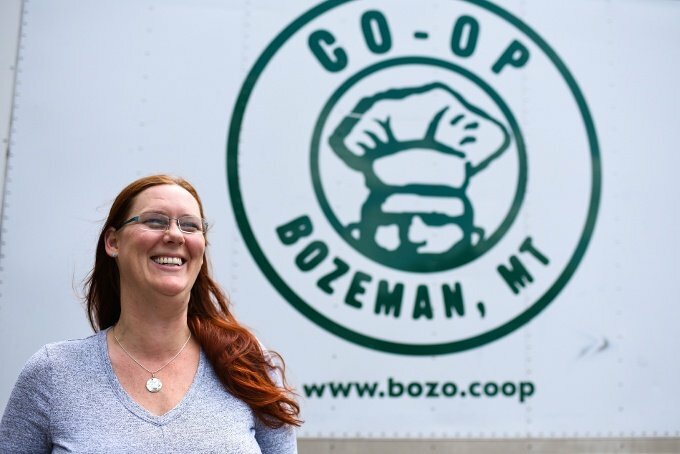 She usually arrives at the Bozeman Community Food Co-op kitchen around 7:30 a.m., but before switching to Orbital Shift, her days used to start much earlier. In the old days, Lori was often awake as early as 4 a.m., making frantic calls to her staff members to try to get shifts covered whenever an employee called in sick. That all changed five years ago when they switched from pen and paper scheduling to cloud-based, workforce management software. “Just being able to send out one text message that goes to the people that can actually work the shift has saved so many midnight phone calls and early morning phone calls for us,” Lori said. 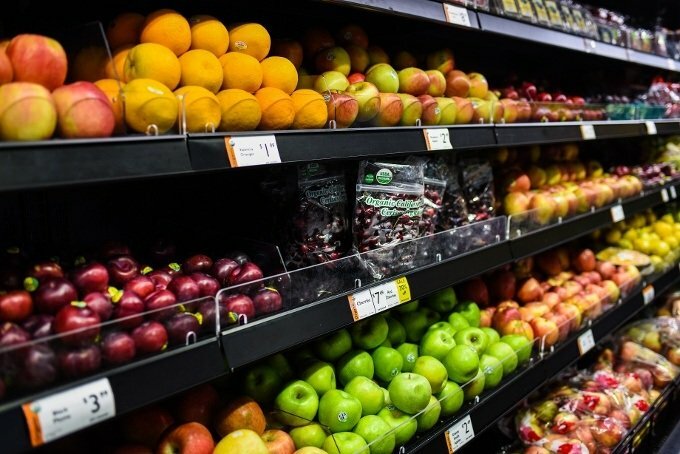 As the Central Kitchen Prepared Foods Manager, Lori is in charge of a majority of the made-from-scratch meals that are sold at the co-op, and directly manages 19 employees. She also works closely with the other Central Kitchen managers, and if one of the managers can't make it in to work, Lori can keep tabs on all 52 employees across four departments with a simple glance at her phone or desktop. If an employee hasn't clocked in in one department, Lori can quickly contact their direct manager. Before Orbital Shift, Lori used to spend 45 minutes scheduling every week, plus an additional hour and a half working out payroll every month. That added up to 4.5 hours of tedious office work that she could’ve been spending with staff or customers each month. 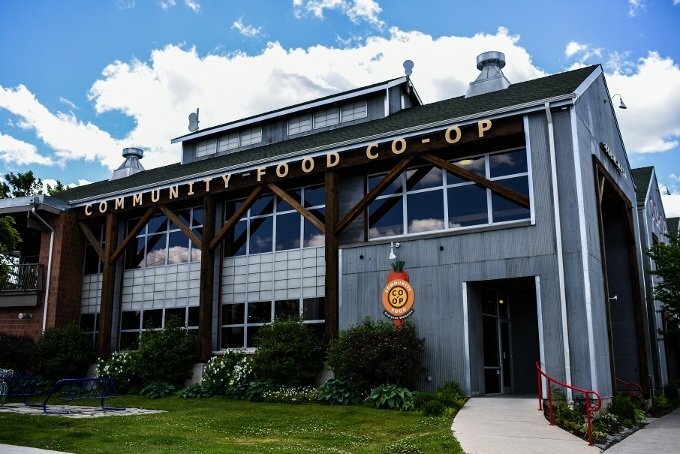 Bozeman Community Food Co-op has been in operation since 1979 and offers organic produce, meat and non-GMO groceries, as well as artisanal bread, natural supplements and other hard-to-find products. CFC is a democratic organization, owned equally by its members, and strives to be a good neighbor and give back to other local organizations - including Orbital Shift.